We’re finally going to put our money where our mouths are and provide some funds to artists! To celebrate our 2nd birthday we have created a HappeningsCLT Visual Artist Grant. And we’re going to keep it super simple for ya. We have $1,500 to give away. We might award the full amount to one artist or give a portion to several artists. You must reside (for at least one year) in one of the following counties: Cabarrus, Cleveland, Gaston, Iredell, Lincoln, Mecklenburg, Rowan, Rutherford, Stanly, Union, or York County, SC. Students are eligible for this opportunity. You can apply for any amount up to the $1500. Application is for artists working in the visual arts only – painting, sculpture, installation, performance, drawing, printmaking, illustration, film, animation, etc. Please note: performance art does not include the performing arts. Please no applications for dance, theatre, or music. Use this form to send us details about your project, including 8-10 images of your past work, your current resume or cv, and an artist statement. Only applications submitted via this form will be accepted. Applications are due by February 15, 2017. Winner(s) will be announced by March 15, 2017. 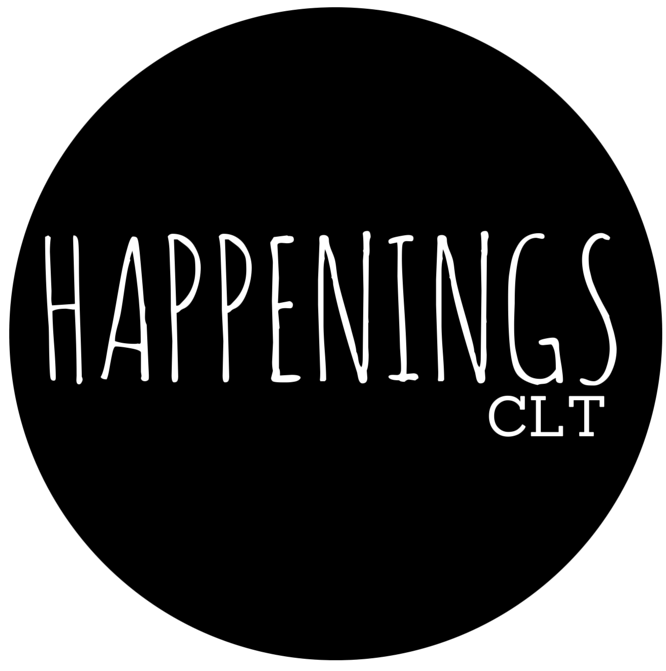 If you have questions, email us at happeningsclt@gmail.com. Good luck! We can’t wait to hear your ideas.